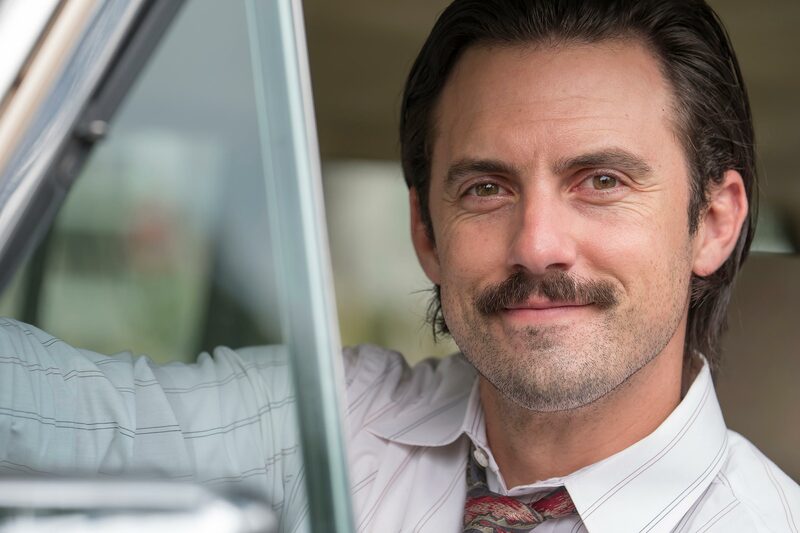 Now that we live in a world where we know how Jack dies on This Is Us, everything has changed. And somehow it’s gotten even more heartbreaking. If you’ve been around the internet lately, you probably know the reason for Jack’s death: An old faulty old Crock-Pot causes a fire in the Pearsons’ home. But maybe we could have noticed that harrowing plot point a little earlier. An eagle-eyed Reddit user recently re-watched Season 1 of This Is Us and noticed something downright spooky in an early episode. They took to the site to point out that in episode two, one of the opening shots is of…the Crock-Pot! The signs pointing to Jack’s death were there from the very beginning. “Writers were playing the long game,” Reddit user PtbFE posted along with an early picture of the deadly kitchen appliance. And that user is correct, since This Is Us creator Dan Fogelman has said he had a plan for the reveal of Jack’s death since day one of shooting. 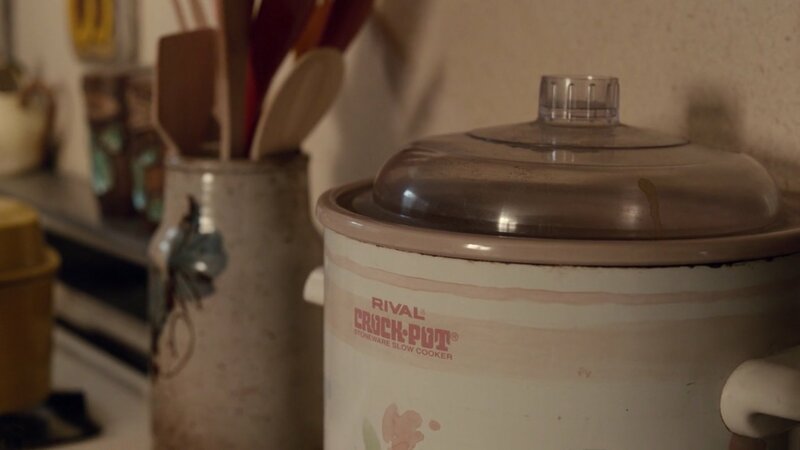 Here’s the closeup shot of the Crock-Pot in Season 1, episode 2 of This Is Us. We have goosebumps. Fogelman probably didn’t plan for audiences to have such a strong reaction to the Crock-Pot reveal. In the aftermath of last week’s episode, people have been losing it over their slow cookers. Crock-Pot released an official statement after Jack’s death regarding the safety of their models. Stephen Colbert did an entire segment about the ordeal. Meanwhile, Twitter users threatened to throw away their slow cookers. Which would be an absolute shame, since there’s nothing quite like slow cooker buffalo chicken on Super Bowl Sunday. Richard: Have you seen our crockpot? 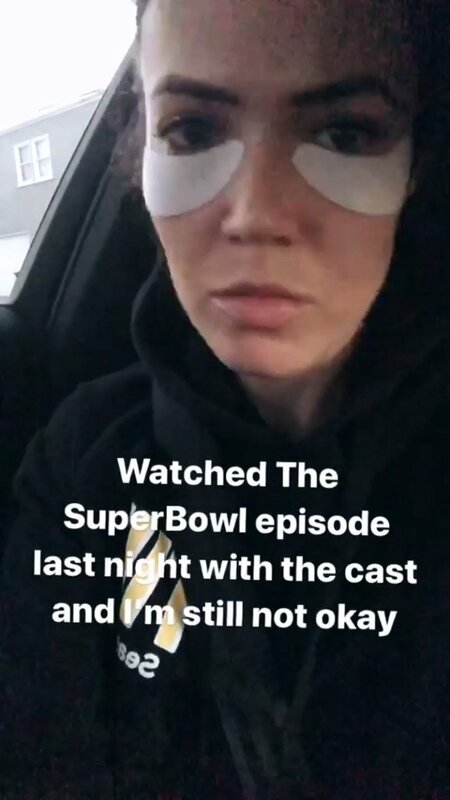 But if we thought the last episode of This Is Us was a doozy, Mandy Moore has already warned us that the episode after the Super Bowl is going to be even rougher. She posted a photo on her Instagram Story after she and the cast screened the episode. In the selfie, she is literally wearing under-eye masks to deal with the puffiness from crying. This Is Us: Can’t live with it, can’t live without it.